What a week for Sturgill Simpson – the GRAMMYs, returning to David Letterman, and “Metamodern” reaching 100,000 in sales. And lucky me, I got to see him right in the middle of it all. 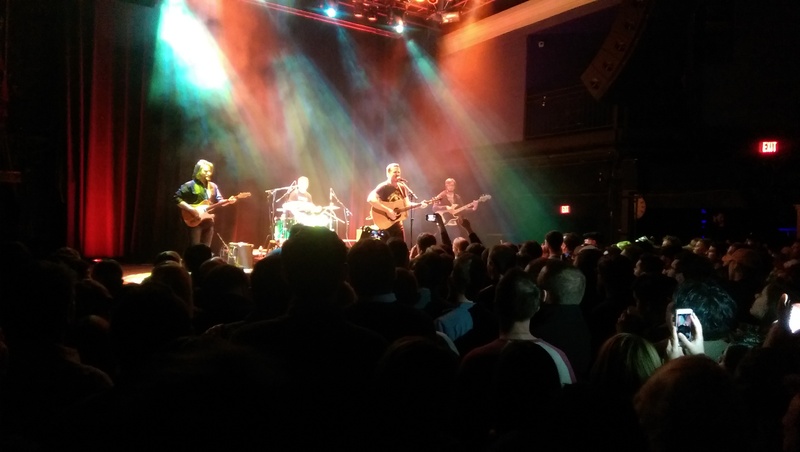 Sturgill Simpson at DC’s 9:30 Club, 01-13-15. 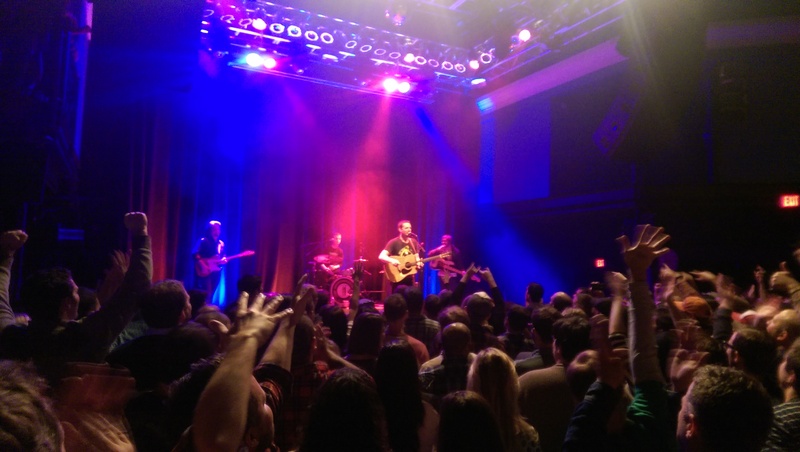 It was a pleasure to see Sturgill play at DC’s 9:30 Club Friday night. This was Simpson’s third DC-area show in the past 18 months and his second since hitting it big – and the 1200-capacity venue was beyond sold out. Tickets were $20 face value but climbed as high as $150 on StubHub. Very few shows are worth that much, but Simpson certainly delivered a helluva evening. I’ll mention two tiny negative things. I don’t mean them as criticism but I’d like this blog to feel like something more than constant free advertising for Sturgill – seems like half my posts are little more than me gushing about his music. First, it was an energetic show for sure, though some slower songs like “The Promise” were definitely included – but I would have loved to also here “Hero” and “Panbowl,” two of my favorites. But you gotta play to the crowd. Second, I think the sound levels might have been a little off. If I hadn’t already known the words it would have been tough to understand some of them. Then again, that’s bizarrely just how some people like their shows.